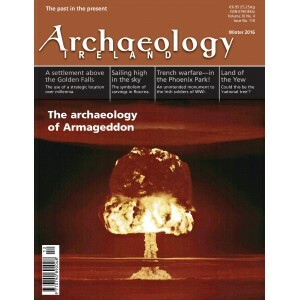 Archaeology Ireland is a quarterly magazine which has been in production since 1987. The magazine is aimed at both professional and non-professional readers. 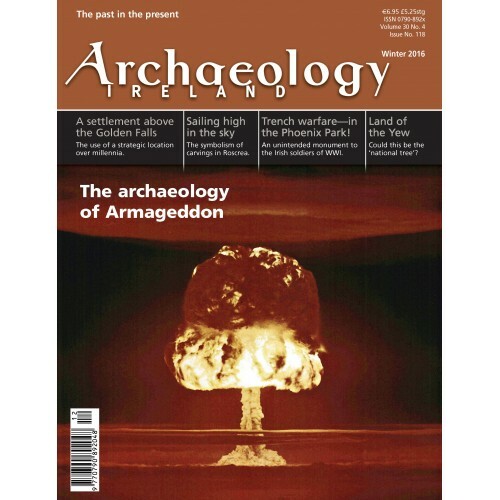 Archaeology Ireland has become, over the years, a widely read and well-respected magazine which is frequently quoted in the national papers both in Ireland and the U.K.